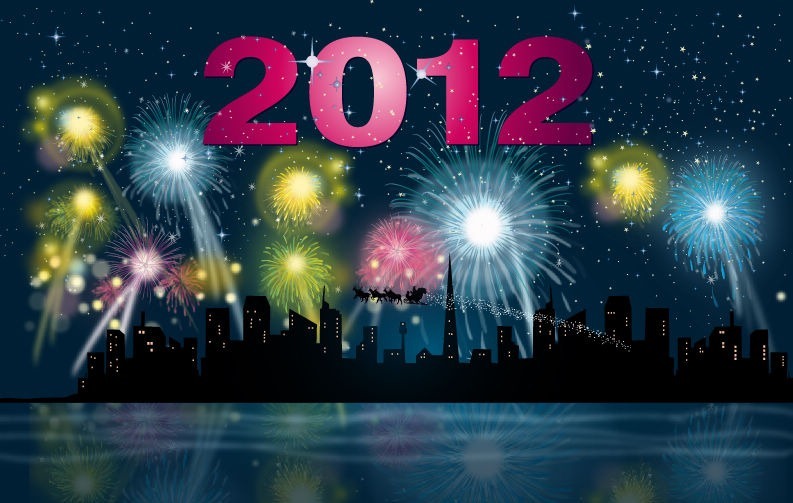 2012 Fireworks Party Night Vector Graphic | Free Vector Graphics | All Free Web Resources for Designer - Web Design Hot! 2012 will be explosive we wanted to share this nice new year night vector with city skyline and sky full of fireworks. This entry was posted on Wednesday, December 21st, 2011 at 7:51 pm and is filed under Free Vector Graphics . You can follow any responses to this entry through the RSS 2.0 feed. You can leave a response, or trackback from your own site.